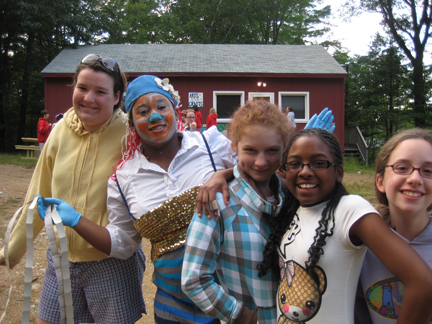 Cabins and activities set among the trees and fields help with the goals of making new friends and having fun. 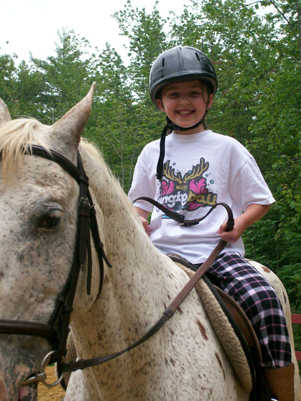 Among the activities are high ropes course, climbing tower, fun yakking, swimming, water trampoline, aqua climbing tower, drama productions, dance, volleyball, soccer, tennis, horseback riding, arts and crafts. Great friends, great food and great staff add up to today’s kids - tomorrow’s leaders. 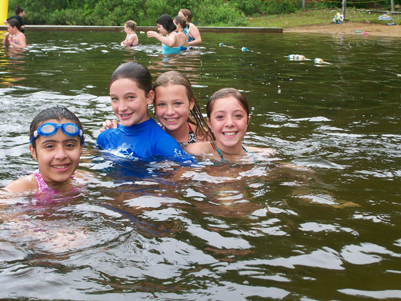 Activities: Leadership, Life Skills, Canoeing, Environmental, Horseback Riding, Lake / Flatwater Kayaking, Ropes Course, Whitewater Rafting, Acting, Arts and Crafts, Dance, Drama, Other Arts, Performing Arts, Non-Denominational, Archery, Basketball, Canoeing, Equestrian, Fitness, General Sports, Kayaking, Ropes, Soccer, Softball, Swimming, Tennis, Track and Field, Volleyball, Water Sports, Yoga, YMCA.